The Peppermints in Flip -Top Tin is an ideal gift for customers of all ages, especially during the holiday season. 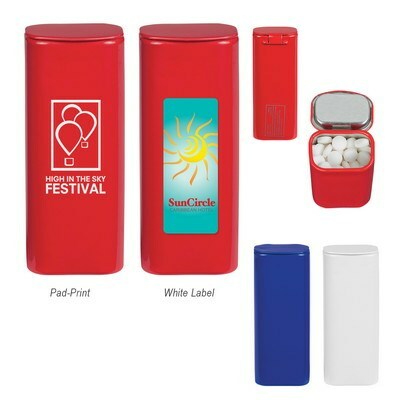 Emblazon your company’s logo on the tin and add freshness to your brand promotional activities. The Peppermints in Flip -Top Tin is an ideal gift for customers of all ages, especially during the holiday season. Emblazon your company’s logo on the tin and add freshness to your brand promotional activities. The product contains sugar-free peppermints in a flip-top tin. It conveniently fits in your pocket, purse, or briefcase. 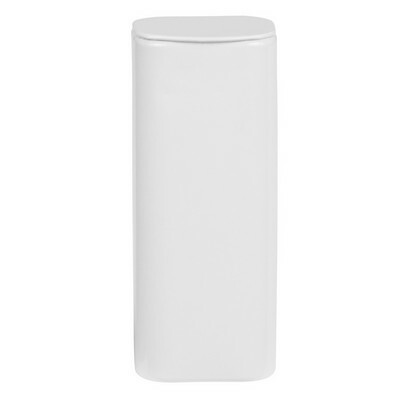 Each tin has approximately 200 mints and a flip up lid for easy access. 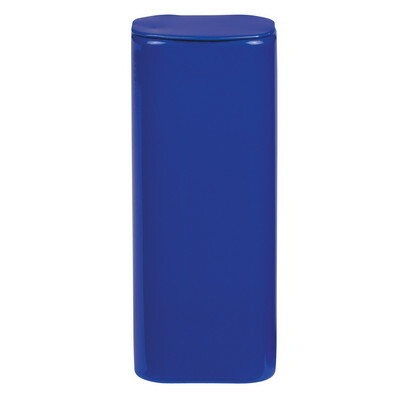 The case is available in blue, red, and white colors. 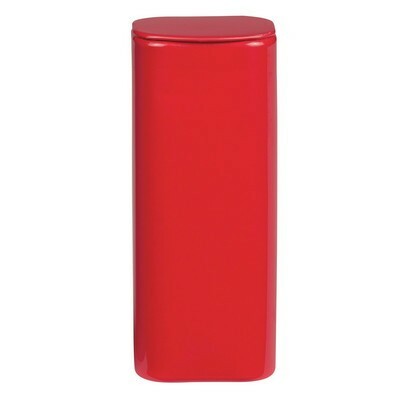 Give away the peppermint tin at offices and conventions, to bring tons of attention to your brand.